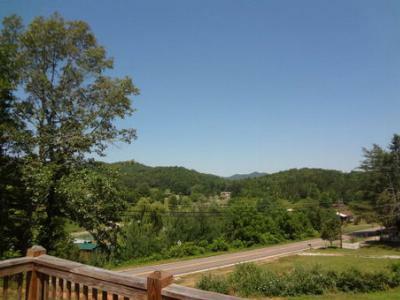 Big view from this knoll top setting on 1.62 Acres. Relax on the 18.2' X 9' front deck and rock your cares away. Updates in 2010 include New HVAC, Architectural Shingles, Well & Septic, Light Fixtures, Flooring, Plumbing, Interior Paint, & Front/Back Decks. Master Suite has huge 9.5' X 5.6' Walk In Closet & Bath w/double sinks. Amazing Property! Another building site is already drawn out w/room for septic. Unrestricted, Space for Garden, Workshop and Garage. 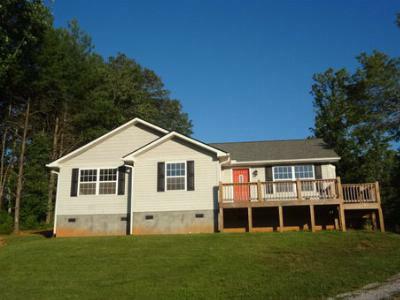 Great for FHA, VA, USDA loans as it is located on a state maintained road. 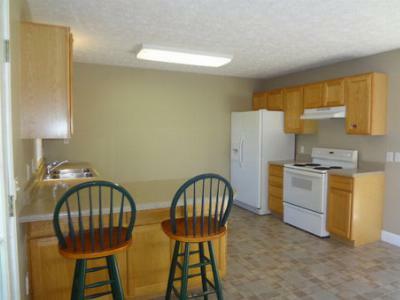 3 Bedrooms, 2 Baths, Gas Log Fireplace, Updated colors and move in ready.